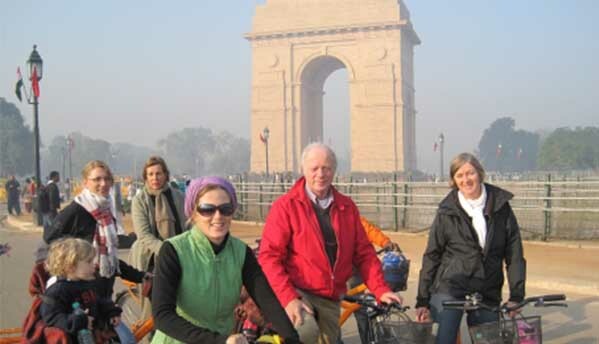 The Raj bicycle tour is a truly breath-taking ride down Delhi’s more recent history. Starting from the narrow labyrinthine back lanes of Old Delhi, passing through quaint old ‘socialist-style’ quarters of government employees and almost magically landing in the midst of a spectacular view of the Presidential Palace and India Gate encircled by spotless clean, tree-lined wide roads – the Raj Tour is a very stimulating and comprehensive catalogue of the lives of people who make this great capital today. 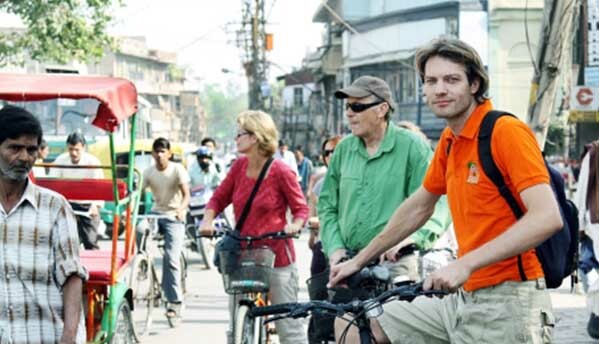 · Well maintained comfortable city bicycles. 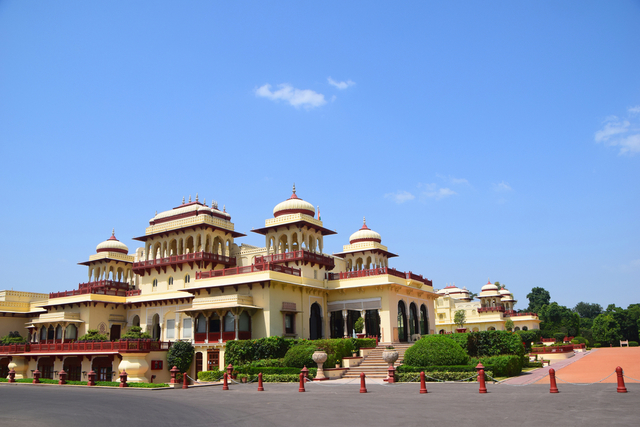 · Avail the help of English/Hindi speaking guide. · Enjoy tea & biscuits and a bottle of mineral water. · Breakfast at famous Bengali restaurant at Bengali Market (North Indian vegetarian restaurant). · Helmets and baby seat are available on request. · Meeting point will be Delite Cinema located at Asaf Ali Road near Turkman Gate. 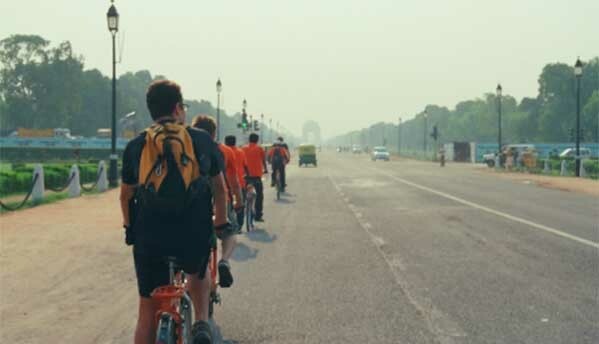 · Tour Route: Delite Cinema – Turkman Gate – Ajmeri Gate – New Delhi Station – Pahar Ganj – Connaught Place – Parliament House – Presidential Palace – Rajpath India Gate – Agrasen ki Baoli – Dhobi Ghat – Bengali Sweet House Restaurant ( Breakfast ) – Delite Cinema. 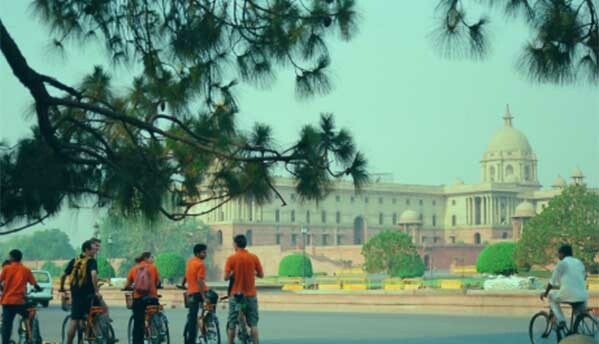 · Minimum 4 people are required for this tour. · This tour is available for Couple, Family and Friends. 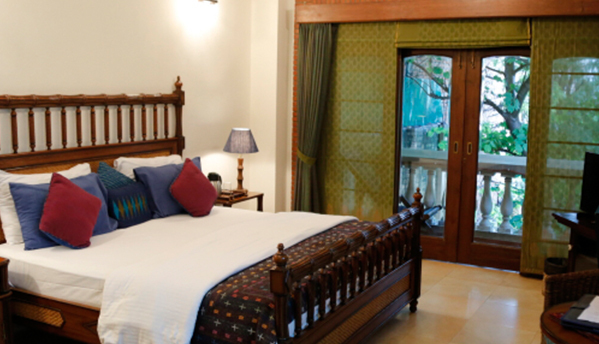 A tour with stories about huge verandahs, sprawling gardens and a glorious past!